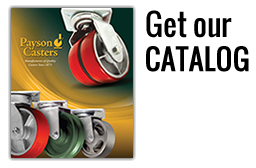 The 760 is an economical, all-purpose caster of single ball race construction, made of heavy gauge cold-rolled steel. Simplicity of design renders a combination of quality with low cost. 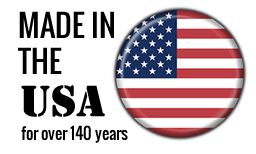 For equipment in the range of 100 to 1400 lbs. 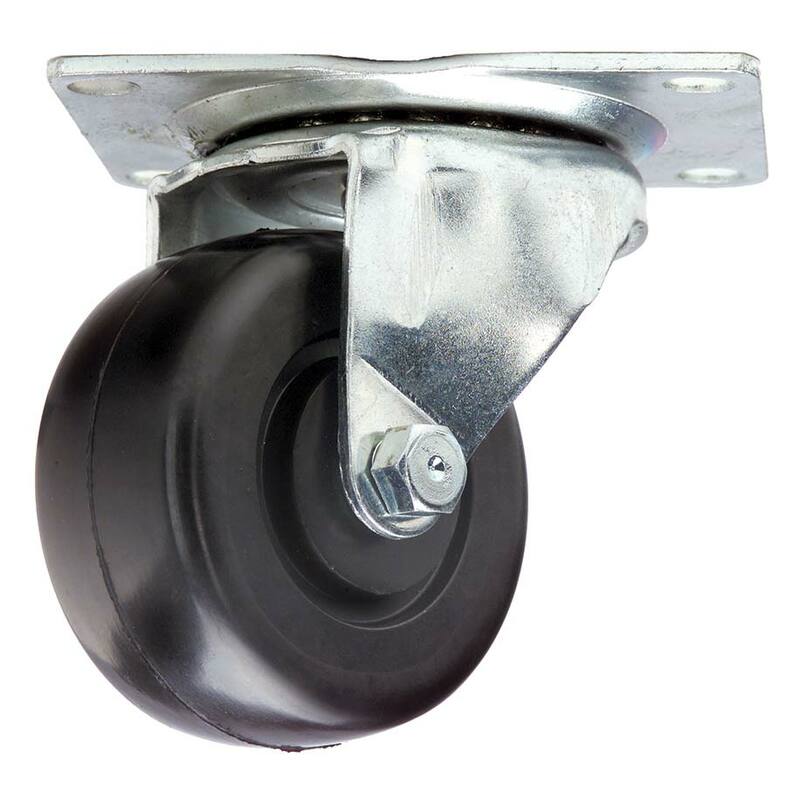 Widely used on furniture dollies, box and platform trucks, bakery racks, laundry and linen baskets, and other equipment on which applications require an economical single ball race caster. Large raceways deeply embossed for extra strength and bearing surface. Hydraulically upset kingpin for thrust absorption. Replaceable nut and bolt axles for 2” through 4” models. 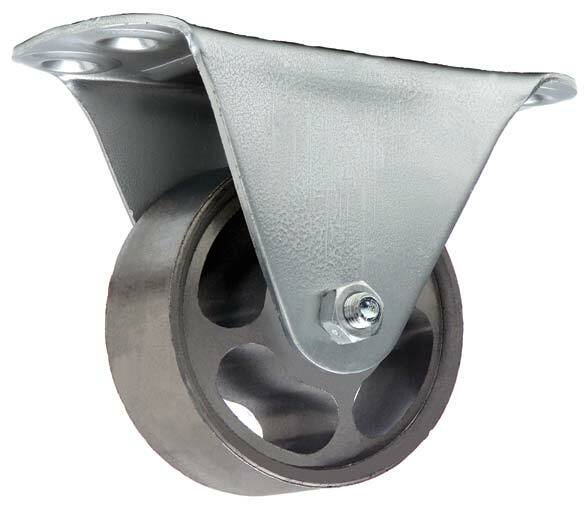 1 5/8” casters have riveted axles. 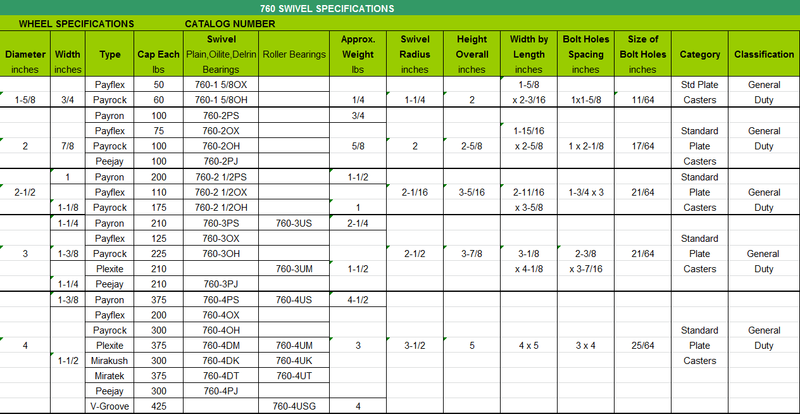 5/16” shouldered axle for 2” and 2 1/2” models. 3/8” straight axle for 4” model with 1/2” x 3/8” x 1 13/16”.